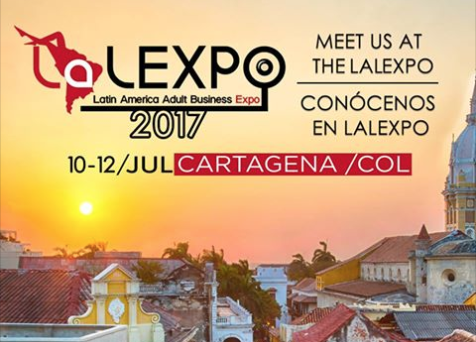 Team WebClicks is happy to announce that we will be a Platinum sponsor, for this years Latin American Tradeshow Lalexpo in Cartegena Colombia. You will be able to meet our team members at our booth, and have a talk about how our direct exclusive Dating or VOD offers might be perfect for your world wide or LATAM traffic. If you would like to schedule a meeting under a more private setting, please do get in touch we will be happy to meet with you anywhere, and of course that goes for both established and new affiliates. Furthermore we are extremely excited to reveal, that we have 10 tickets to give a way for this show. They will be given on a first come first serve basis, so you better be quick. Just email cs@webclicks.com to claim your free ticket code today.